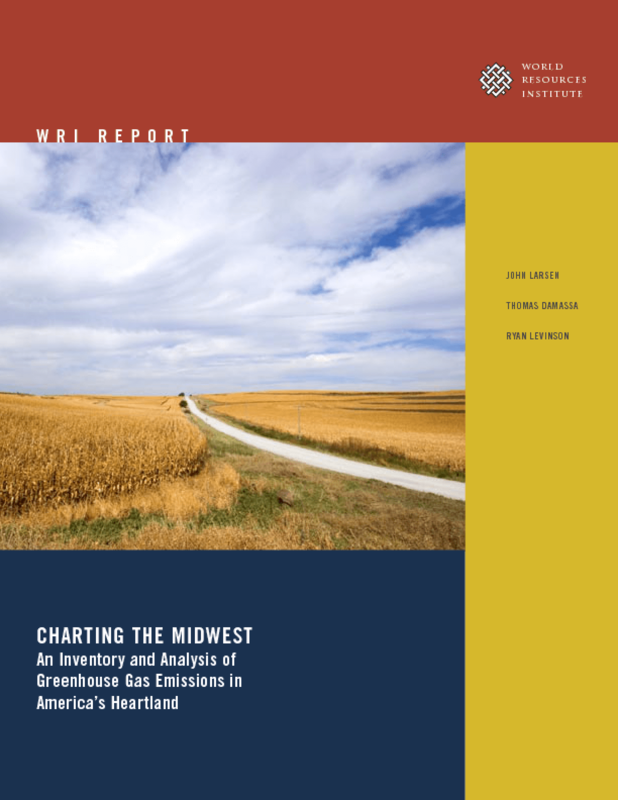 Presents a comprehensive overview of the Midwest's role in global climate change as a major emitter of greenhouse gases in both national and international terms. Analyzes emissions data, trends, and drivers by region, state, economic sector, and gas. Copyright 2007 World Resources Institute.